Gosh, don't you just love that Bob Seger song? It's my favorite road trip song. Alright, now back to business. 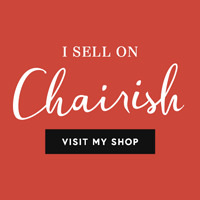 As many of you know I recently returned from a whirlwind road trip through the South where I ate grits and biscuits (by the ton), visited with family and friends, and experienced some great sites and sounds from three of the South's best cities: Charleston, South Carolina; Asheville, North Carolina; and Nashville, Tennessee. Talk about some good times. Here is a snap shot of my trip (I'll do a post on each city) including not-to-miss places, friendly faces and lots of fun - Charleston-style. The main purpose of my visit to Charleston was to witness the marriage of my brother-in-law to his beautiful bride. But while I was in town, I found time to enjoy the history of the city. A carriage ride through the city (I always research to find the one that takes the best care of their horses). 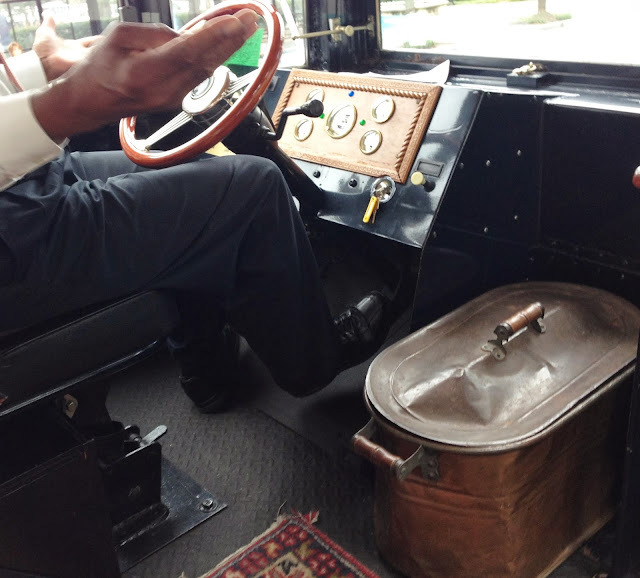 Carriage ride operators will give you the history of the city as you travel down original cobblestone roads. 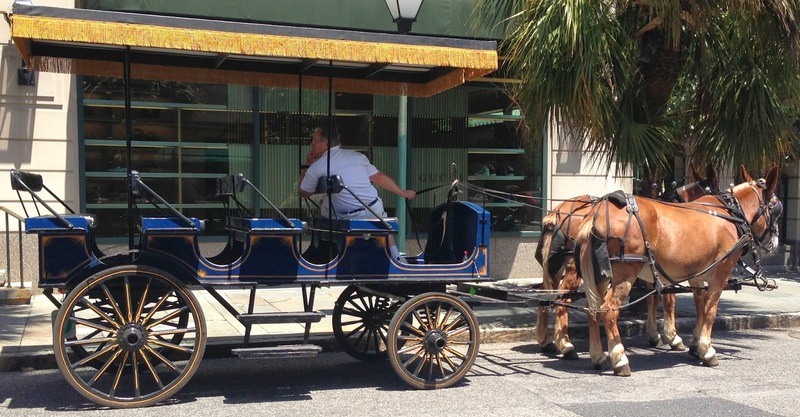 Visit the city's many famous landmarks (which you will learn about on the carriage ride). I loved St. Michael's Episcopal Church on Board Street. It's the oldest surviving religious structure in Charleston. Do you spy what I spy at the front of this bus? 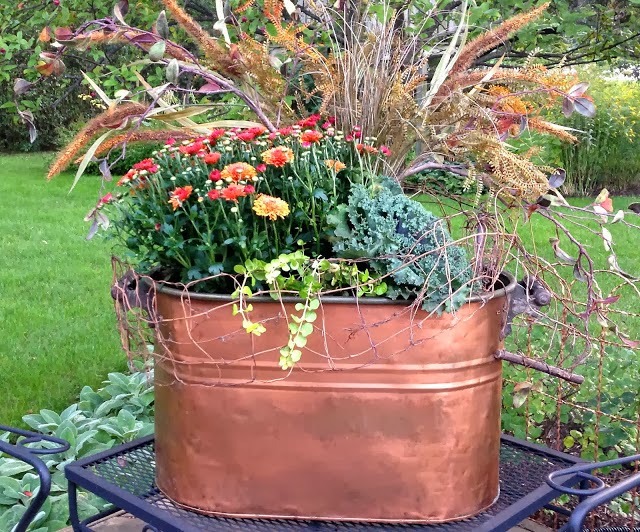 A vintage copper boiler! The bus driver and I had quite the spirited chat about this gem from the past - he uses his very differently than we use ours! Gosh, there are so many great restaurants to visit while you are downtown. I loved Amen Street Fish and Raw Bar. 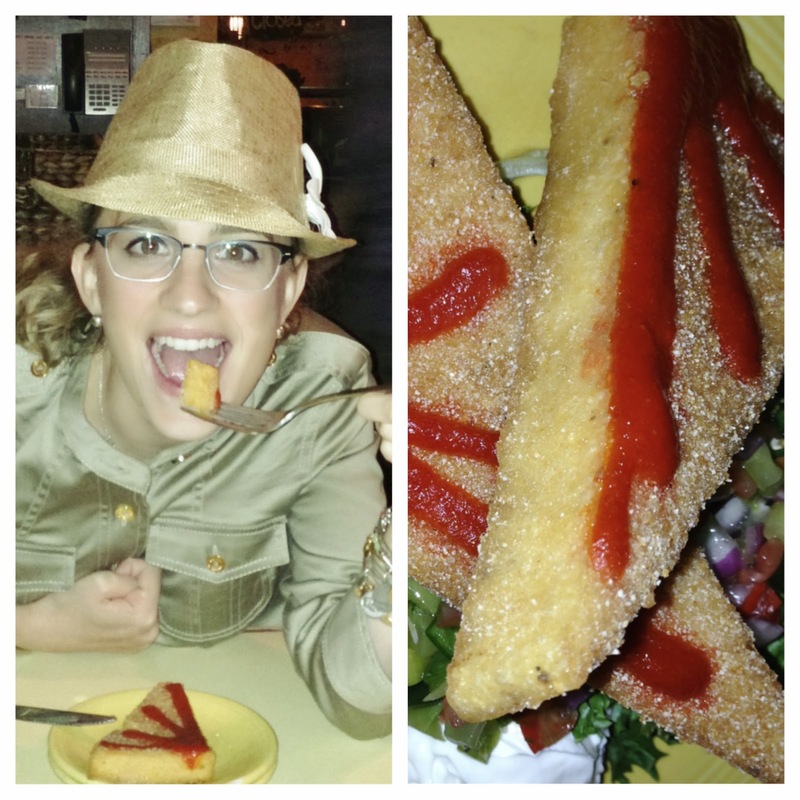 Don't be shocked, but I had the shrimp and grits, which were delish. I also had hushpuppies and shrimp corndogs. We also tried Water's Edge in Mount Pleasant (just outside downtown Charleston) and loved the Herbed Grouper. The Seafood Pasta was also a hit at our table. And... we even saw dolphins during our meal! I stayed with family while I was in town, but on previous trips, I've stayed at the Planter's Inn on Market Street and Hampton Inn on Meeting Street. Customer service at both hotels was impeccable. 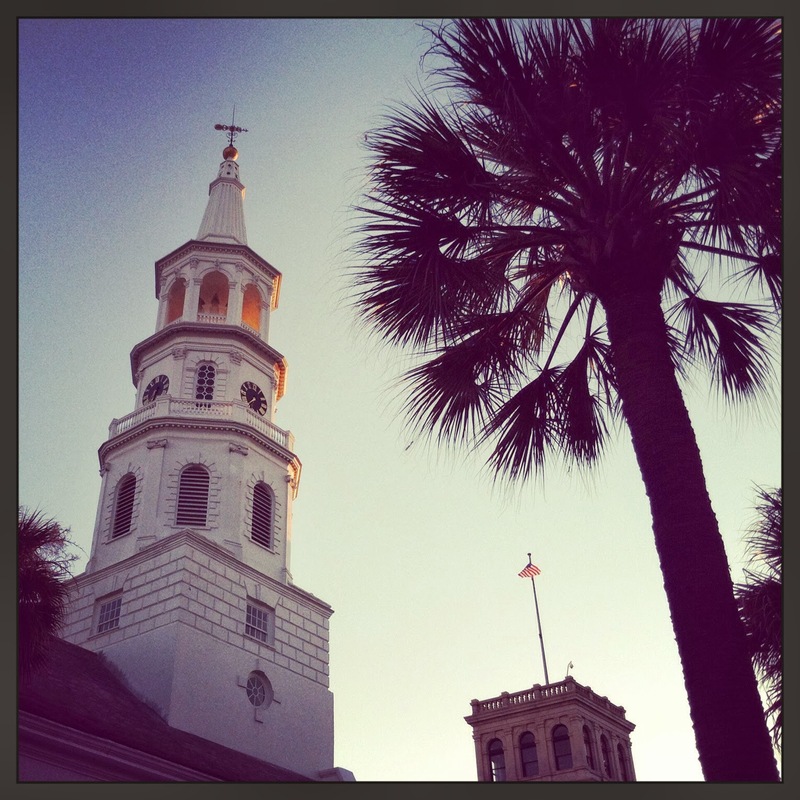 Have you visited Charleston? Do you have recommendations on places to visit and places to eat? Let us know in the comments section! I'll sign off for now. My next blog post will feature the best of Asheville, North Carolina (...well, from my perspective at least). Bye ya'll. Here at Georgia's we love Halloween. 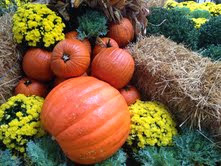 But not the scary, gory Halloween, we like the "Happy Pumpkin" kind of Halloween. 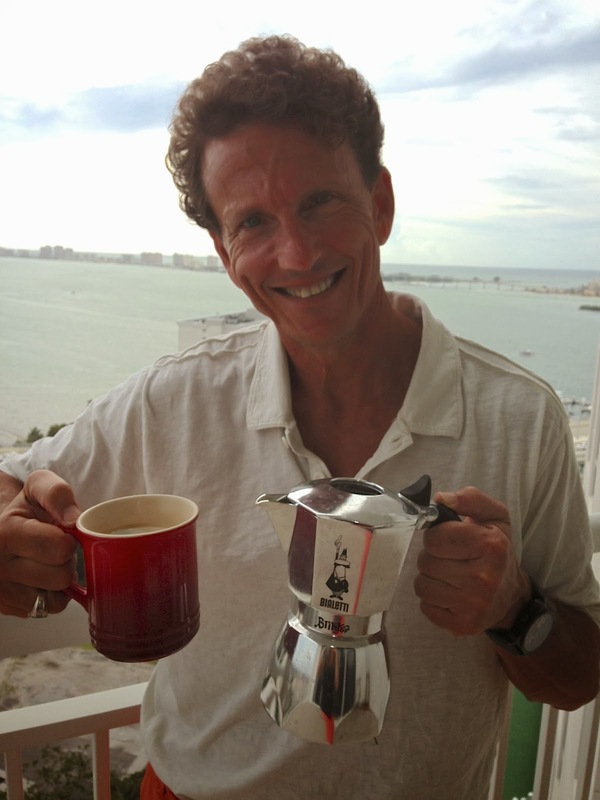 So, what has inspired and delighted us this week? 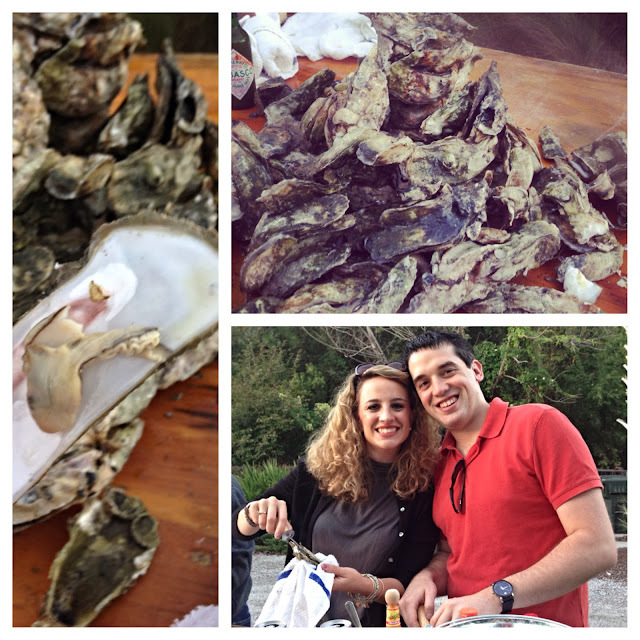 Here they are - the spooktacular sights, sounds, tastes and one-of-a-kinds we loved! Remember when we made ghosts out of lollipops? Why not make mummies out of chocolate bars! We love this idea from Fun Family Crafts. 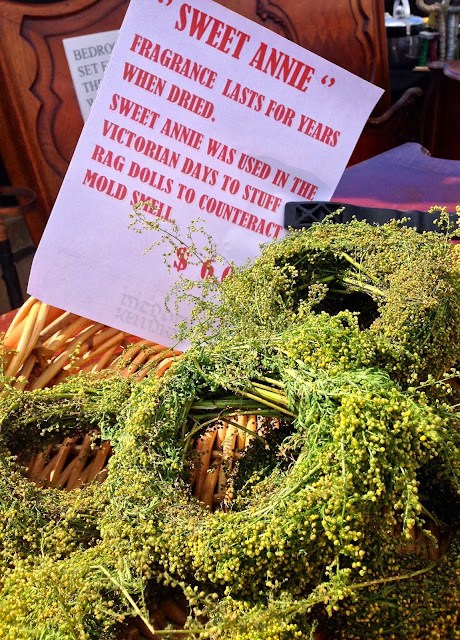 Want an easy-to-make door decoration that you can keep year after year? 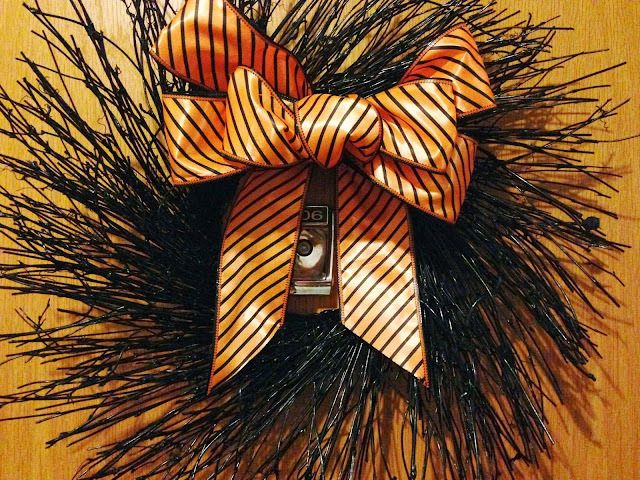 Visit your local craft store and purchase a twig wreath, gloss black spray paint and your favorite Halloween-themed ribbon. Simply spray (two coats), dry, add the ribbon then hang. This wreath is currently on my door and I think it is just adorbs. 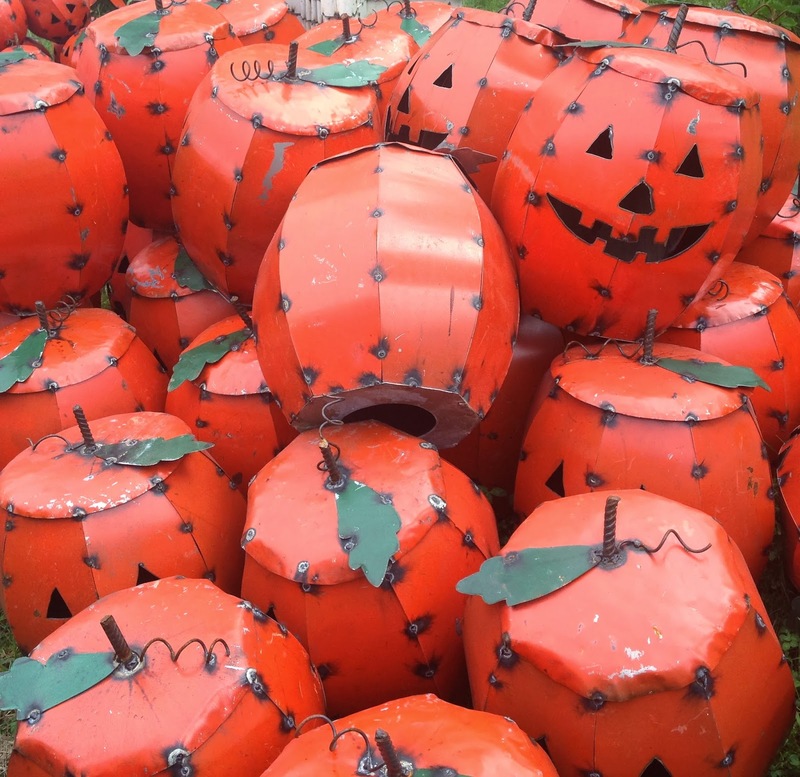 Don't these jack-o'-lanterns just make you happy? We spied these at Brimfield this year and enjoyed their unique, industrial character. 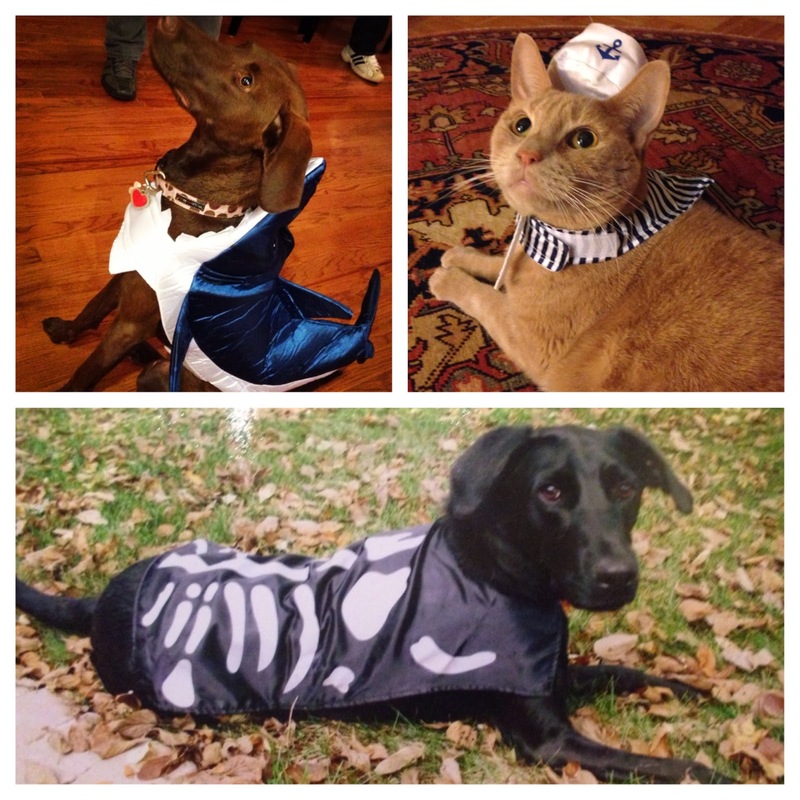 We all love our pets, but aren't they even cuter when dressed up in Halloween costumes? These are the pets of Georgia's Crew: Ally "the shark" Bechtold, Ricky "the sailor" Ackleson and Johnny "the skeleton" Ackleson. Looking for more great Halloween ideas? 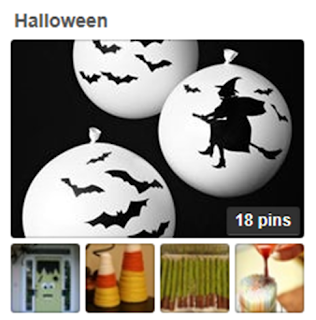 Follow our Halloween Pinterest Board, we populate it year round with our favorite finds! 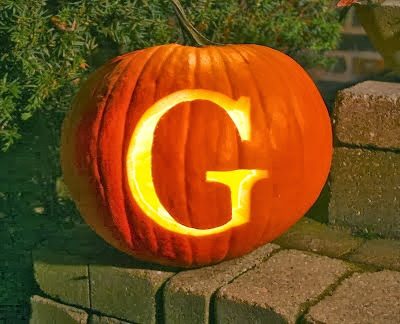 On behalf of Georgia's Crew, we wish you all a safe and very happy Halloween! In recent weeks, I've been on the road spending a lot of time below the Mason Dixie Line. That's right folks, I was back home in the South eating some good 'ole comfort food and shopping for great vintage finds. My trip gave me a lot to write about (so get excited, there's more to come), but let's start with the highlight of my trip - eating. Specifically, eating grits. 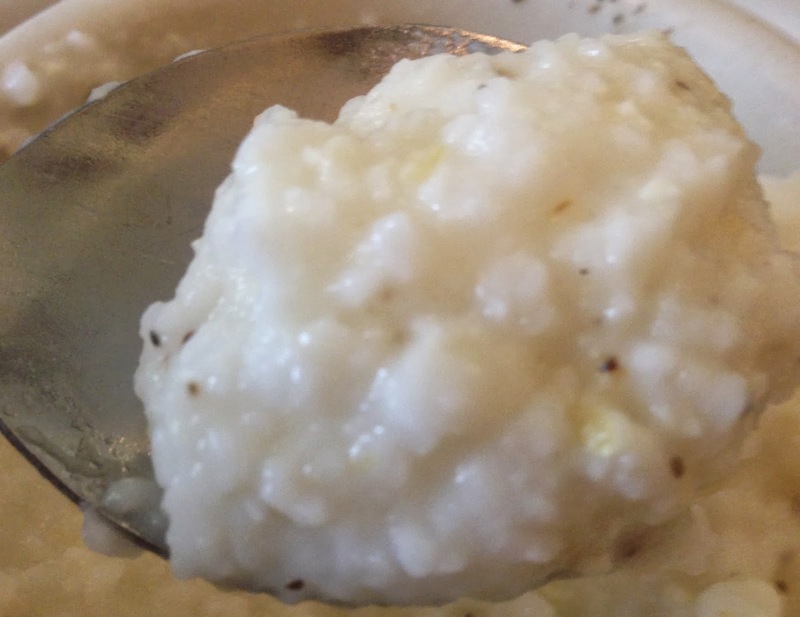 Grits have their origins in Native American cuisine and today are predominantly served in the South as a breakfast item. In fact, according to Wikipedia, "three-quarters of grits sold in the U.S. are sold in the South throughout an area stretching from Texas to Virginia sometimes referred to as the 'grits belt.'" I've seen breakfast grits consumed with a myriad of additions including cheddar cheese, sugar (yuck, sorry mom) and my favorite, salt and pepper. Yum! From my experience, sad to say, grits are polarizing; you either love 'em or hate 'em. Clearly I love them. And up until this trip, my husband swore he hated them... that's until he met the grit cake. 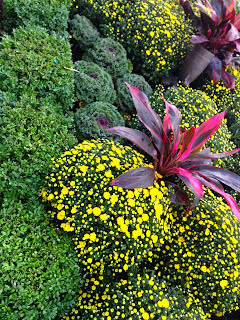 We sampled two variations while in Asheville, North Carolina. First up, the grit cakes served as an appetizer for lunch or dinner at Tupelo Honey Café. This is when Mark realized his major mistake, came to his senses, and started liking grits. I just fell harder for them. But then we discovered grit cakes...for breakfast. Oh my gosh, I was beside myself. 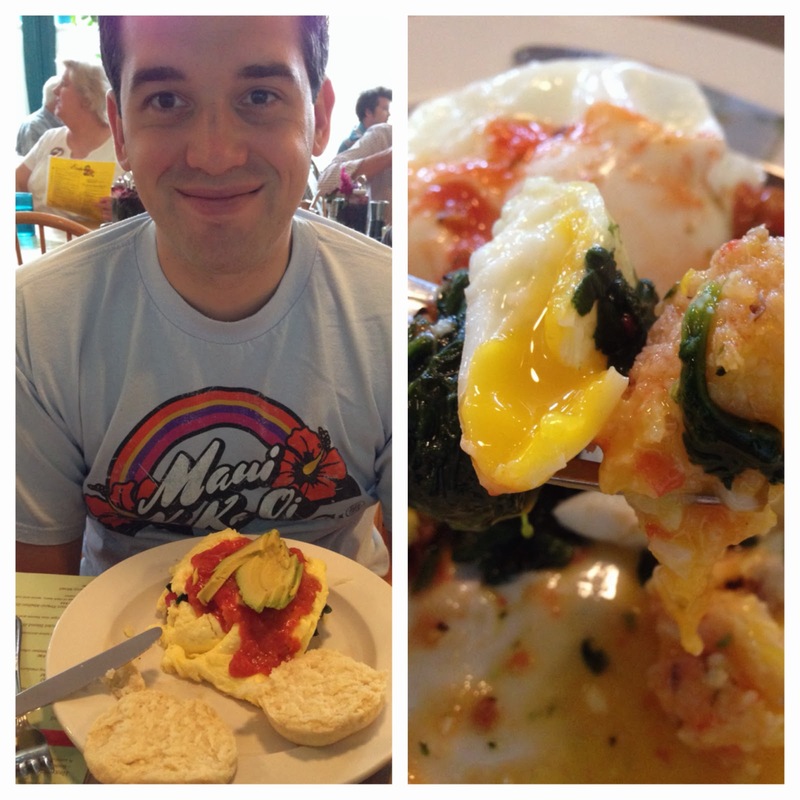 Early Girl Eatery's twist on eggs benedict, the Early Girl Benny, was out of this world. 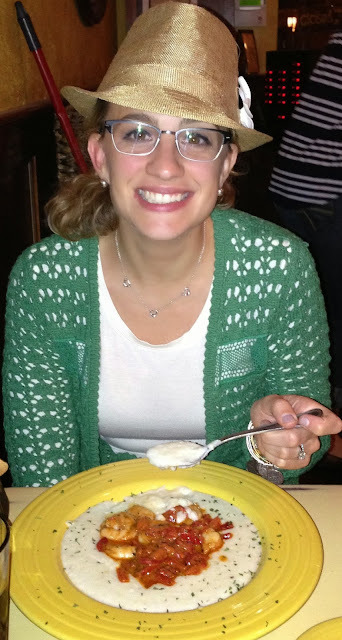 And look who was eating grits yet again! But let's get serious peeps. Grits really shine in my all time favorite dish, Shrimp and Grits. I could eat this meal three times a day for the rest of my life and never tire of it. If you've never indulged, do yourself a favor and Google "best southern food in [city - enter the city where you live]," get in your car, drive to the restaurant and order shrimp and grits. You will not be sorry. 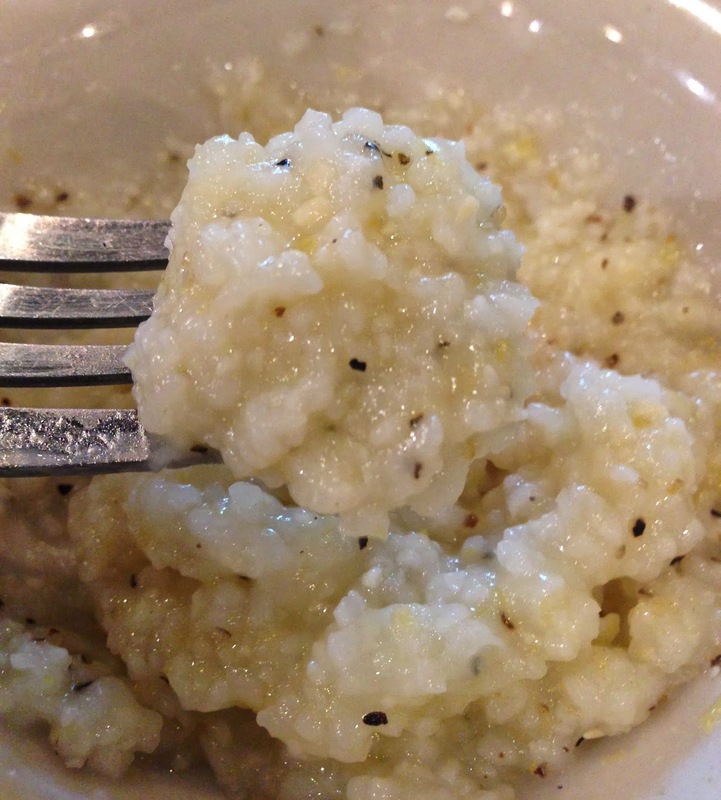 I certainly consider grits food for the soul and I just can't get enough of them. Next up, I plan to figure out how to prepare this Southern staple up here in the windy city (but until I do, I've already tried the Google tip I told you about. Thank goodness Chicago is a foodie city). Do you have any tips on how to prepare grits or know of a great place to get grits in your city? Leave a comment and let us know!! When I was growing up, we had a lot of one-skillet suppers: macaroni and cheese, chicken cacciatore, American chop suey - all decidedly comfort food, flavorful and satisfying. 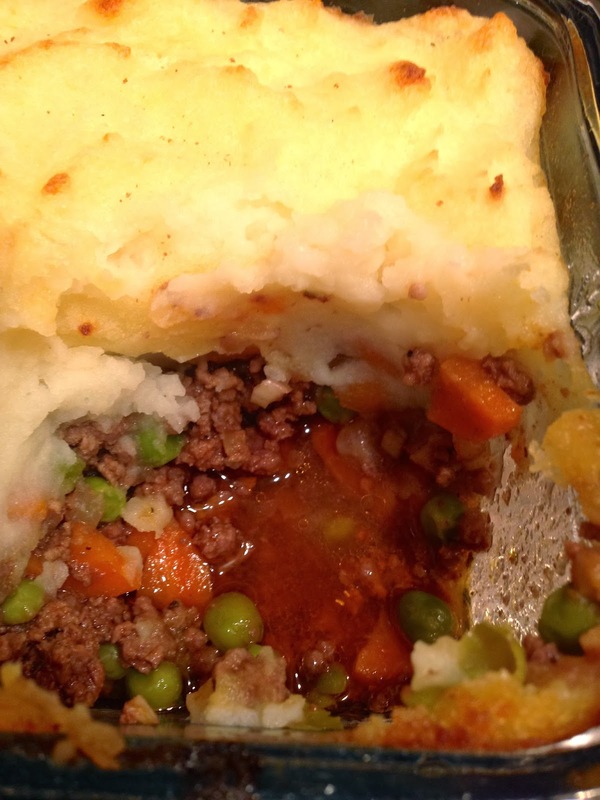 Cottage pie is another such meal. It dates back to the late 1700's when it was a way of using leftover roasted meat and prepared with an affordable mashed potato crust. 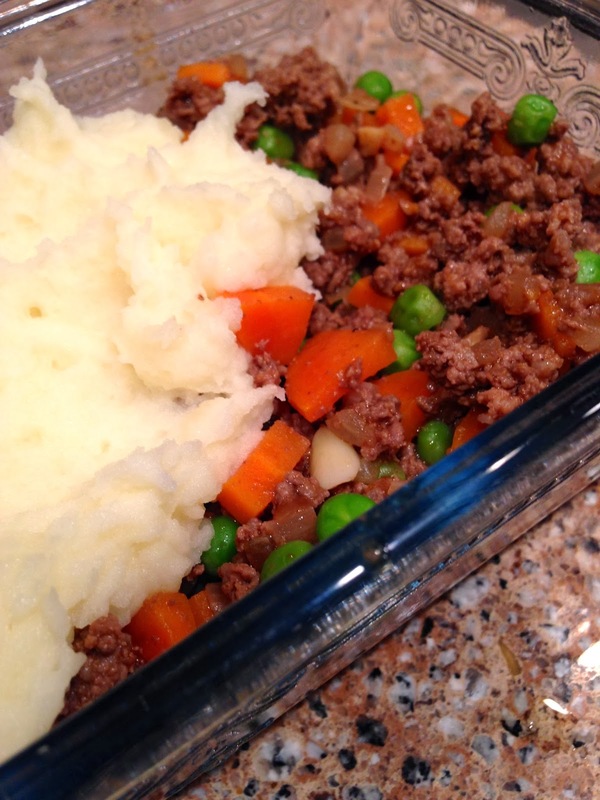 Now synonymous with shepherd's pie, (although my English husband says cottage pie is made with beef and shepherd's pie with lamb as shepherds are concerned with sheep) the dish remains much the same and is prized for its golden mashed potato crust. Here's a classic version that I think you will enjoy. Prepare it in a large casserole dish or make individual servings in ramekins - serves six. Preheat oven to 350 degrees. Peel and boil potatoes for mashing. 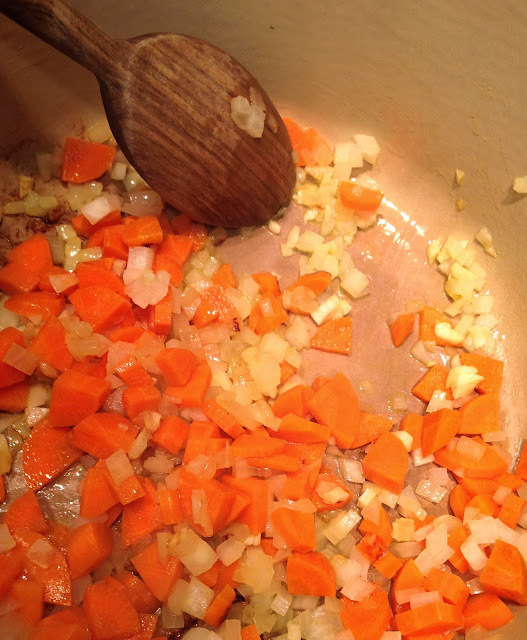 In a large skillet or dutch oven over medium low heat, saute garlic, onion and carrots in oil until slightly softened. Turn up the heat and add the ground beef. Continue cooking until brown. 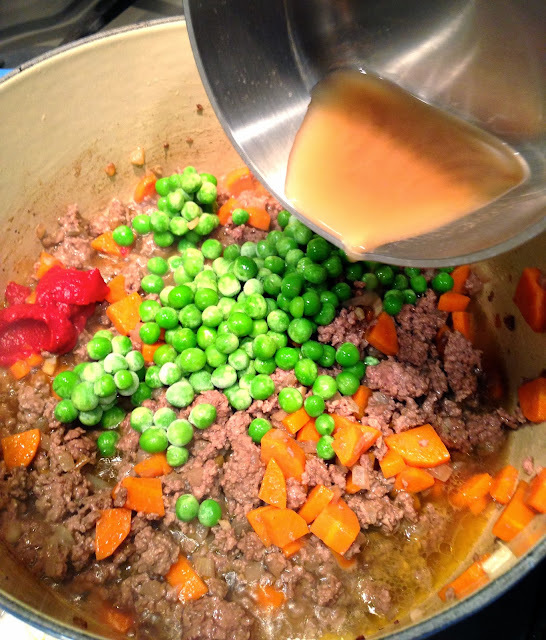 Stir in the tomato paste, beef stock and peas. Season with salt and pepper. Reduce heat and simmer for 10 minutes. Transfer mixture to a casserole dish if not using a dutch oven. Mash potatoes (with milk and butter to taste) and spread over the top of the dish. 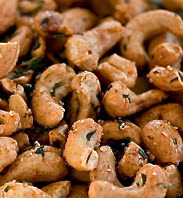 Brush with melted butter and bake for 40 minutes. 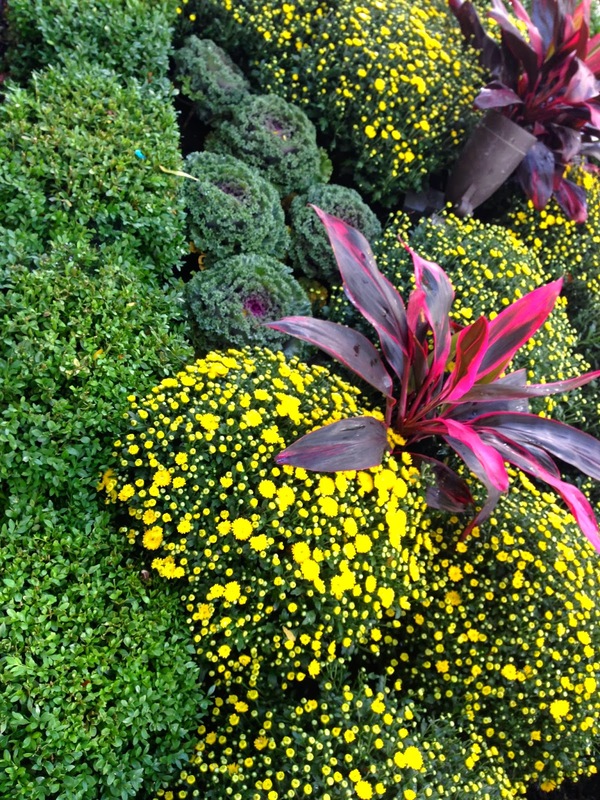 Enjoy with the family on a chilly night! 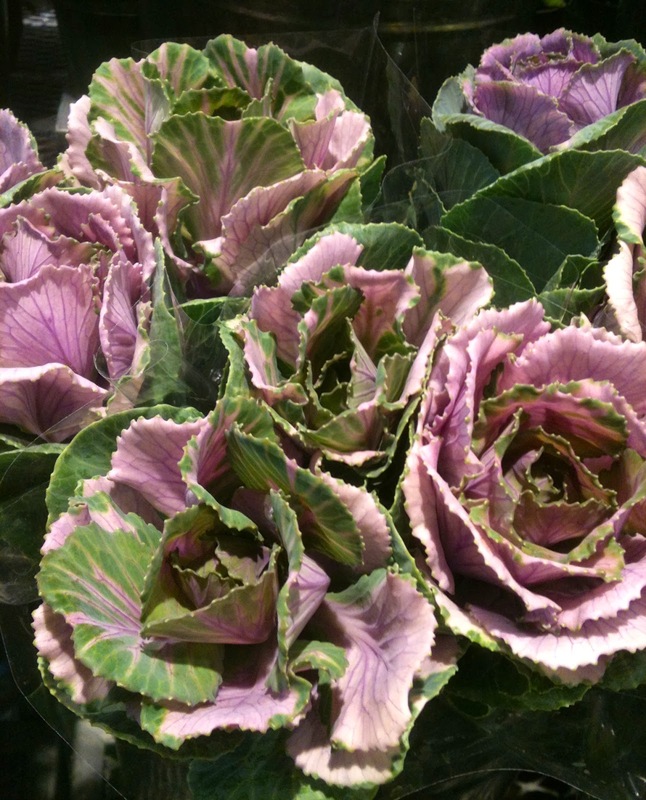 How charming are these rosettes made from ornamental cabbages! 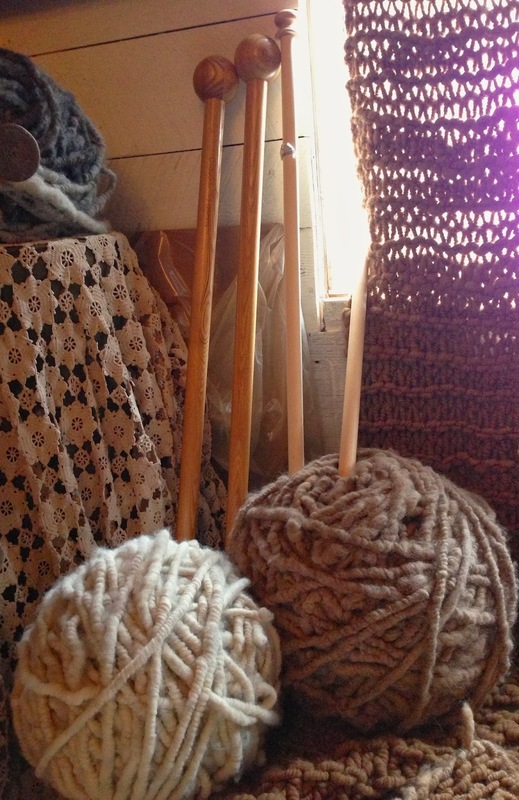 Take a look at the size of these yarn balls and needles! That is a normal sized table behind them. They are used to create super chunky knit throws and rugs. Awesome! And while I'm on the topic of knitting, I found this unusual piece at an estate sale and immediately thought of repurposing it to hold my knitting projects. It appears to be a vintage dough bowl mounted to an antique pedestal. I like to think that some handy husband made it for his wife back in the day. Pausing to enjoy a spekuloos and whipped cream Belgian waffle in Manhattan, NY! Gourmet food trucks are all the rage and Wafels & Dinges based in Brooklyn, NY is one of the best. You can choose between sweet and savory and embellish with toppings as desired! Vintage oilers. The perfect gift for the handyman in your life. 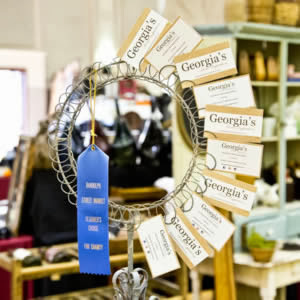 Look for them at flea markets and antique malls.